The Texas trio will play the Prague Rocks festival in the Czech Republic on June 19, Spain’s Barcelona Rock Fest on July 5 and London’s SSE Arena Wembley on July 12, with many more shows to be revealed soon. 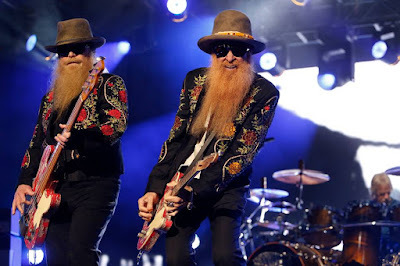 “It's been 50 years, and I think we're starting to get pretty good!,” says guitarist Billy Gibbons. “We're just as excited to play Barcelona this summer as we were to play Beaumont (TX) back in '69. The beards are, perhaps, a bit longer, but nothing much else has changed and we hope to keep it that way." Tickets for the initial dates will go on sale to the general public on Friday, November 16 at 10am local time via the usual outlets.